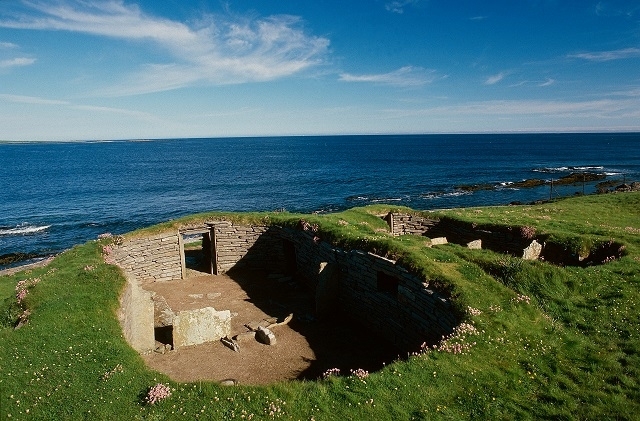 The island is home to the Knap of Howar, still regarded as the oldest standing house in Northwest Europe. 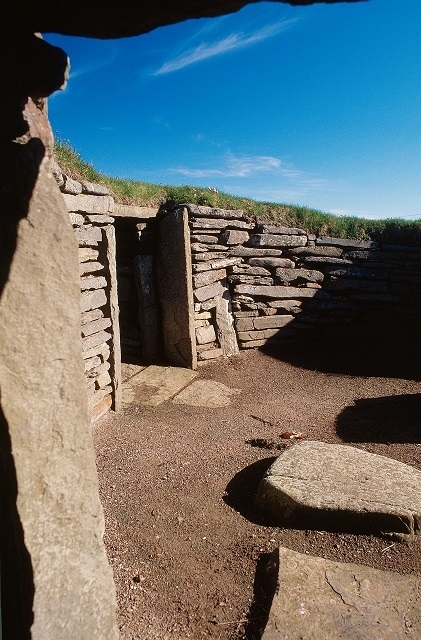 These well preserved buildings were occupied by neolithic farmers over 5000 years ago. 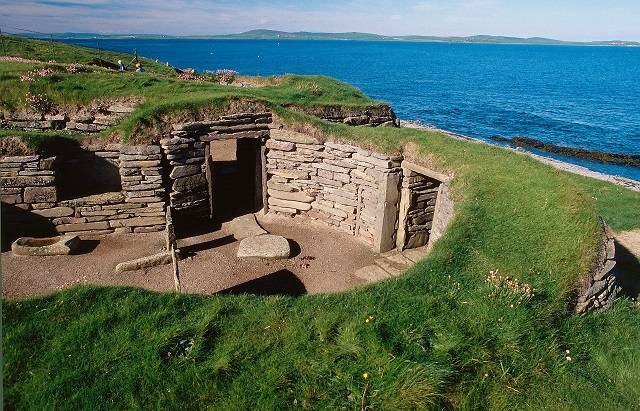 With intact doorways, stone partitions, and stone benches, the buildings are remarkably well-preserved.